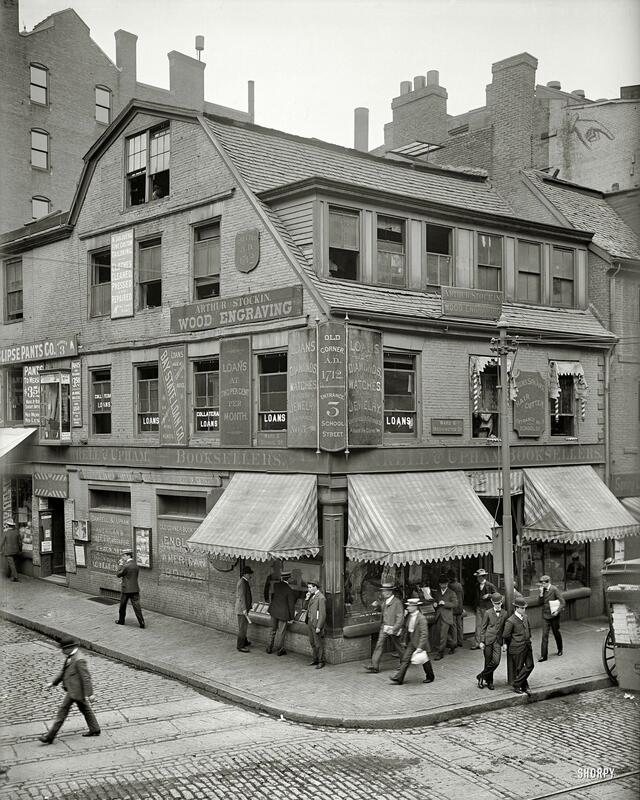 Corner Store – Boston’s oldest surviving brick building. 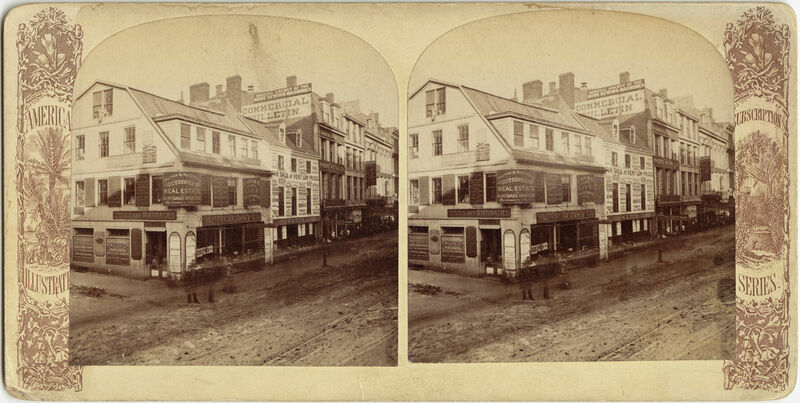 Some have billed this as the first brick building in Boston, but that fact is in dispute. What is not in dispute is that this is a wonderful relic from years past. This entry was posted in Architecture, History, Photos and tagged Boston. Bookmark the permalink. The James Blake House is the oldest building in Boston. 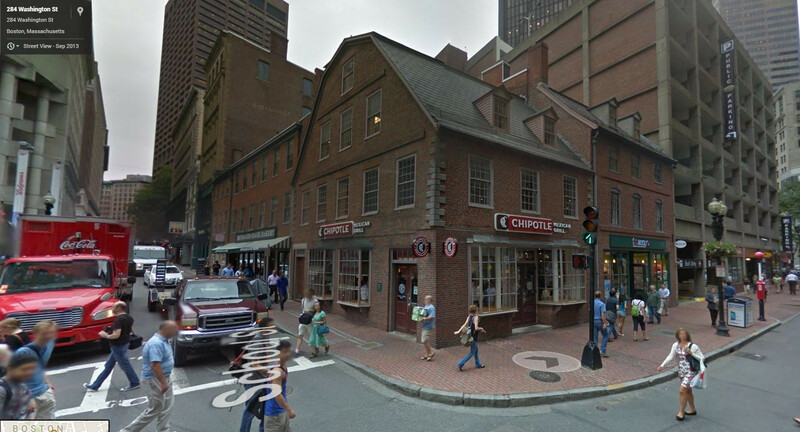 Whether the brick building you mentioned was constructed before 1661 is uncertain. It is a very old building nonetheless.